1. 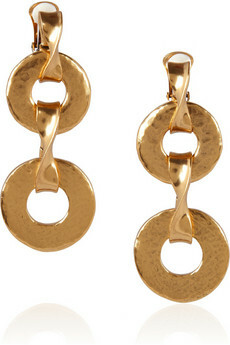 OSCAR DE LA RENTA hammered earrings (€110.65) at theoutnet.com. 2. 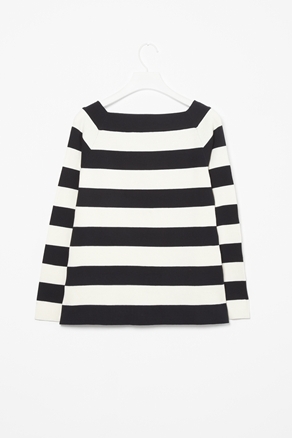 COS mariniere blouse (€49) at cosstores.com. 3. 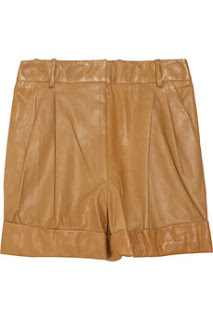 3.1 PHILIP LIM leather shorts (€323.93). 4. 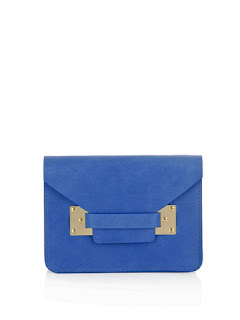 SOPHIE HULME bag (€298) at matchesfashion.com. 5. ALAIA ankle booties (€345) at YOOX.